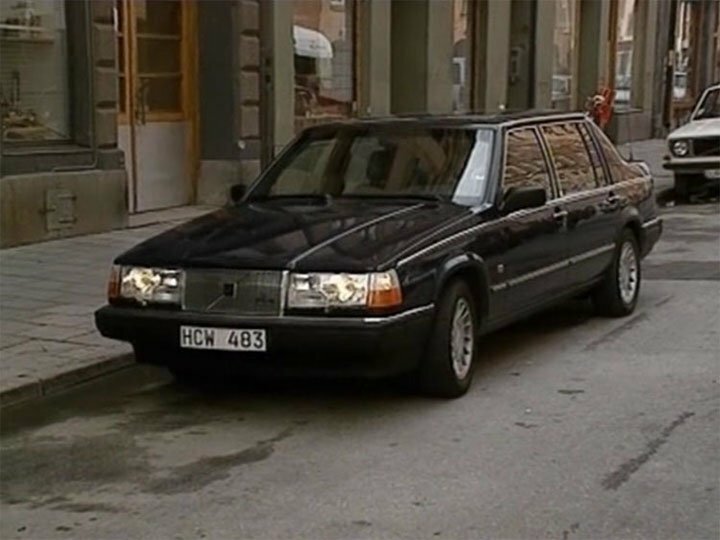 IMCDb.org: 1991 Volvo 960 Executive  in "Snutarna - SWIP, 1994"
@atom: which episode and role? no no no - this clearly is an Executive, as atom said right, but it is a 960. 740/940s were never made as Executive version - this was reserved for the highest model always - for the 760/960. You can easily recognize Executive model by the fact, that it has no window in the C-pillar. (since 1995 facelifted 960 model, the window is present, but only half of it). My mistake, I bow for the master. couldn,t it have been a 960 EX Royal? could be - as it is pretty much impossible to tell the difference between Royal and Executive - as those are basically degrees of luxury. nice car.. ich fahre auch einen..